Thank you for letting us know you plan to visit us at Geocaching HQ! We are excited to see you here. When you arrive, please check-in with HQ staff. You will find a Geocaching HQ "Things To Do" checklist on the counter. Please feel free to grab one and start exploring the Visitor Center! Meet a lackey (staff) and ask questions you may have. 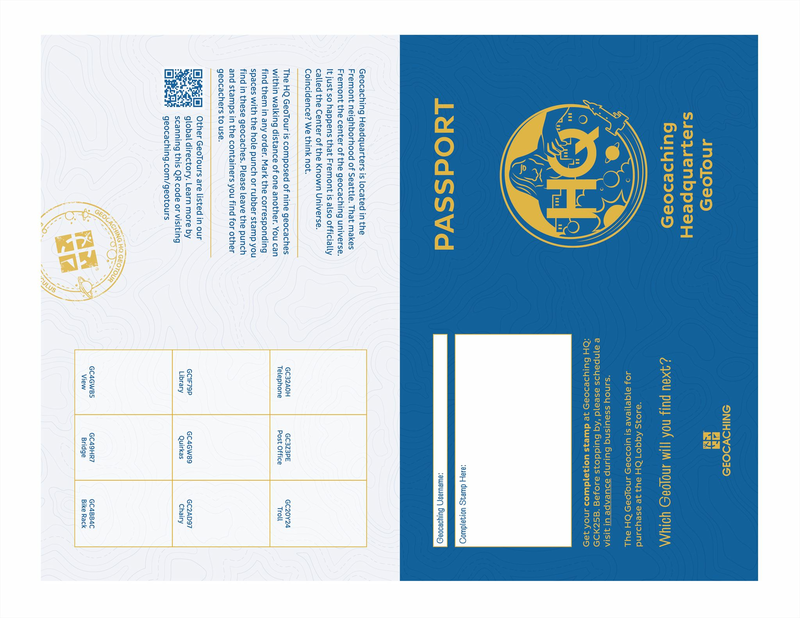 Learn about the HQ GeoTour and passport. At the end of the month, check back on our Photo Booth page to see your photo booth pictures and updates from our month of awesome visitors! Feel free to share them with your friends and family - and encourage them to come and visit us, too!